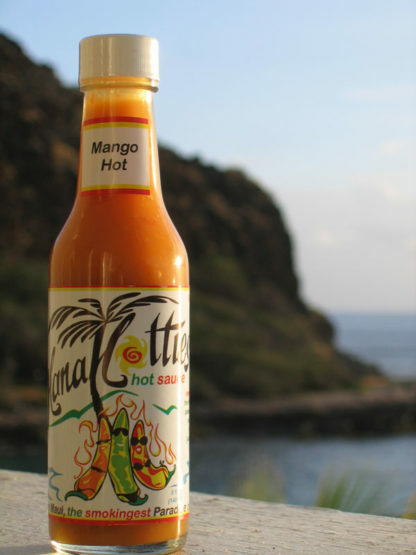 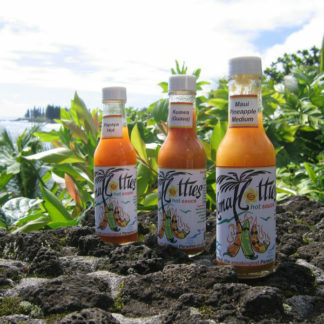 Mango Hot Sauce is inspired by the mango salsa we would put together for our friends at our dinner parties. 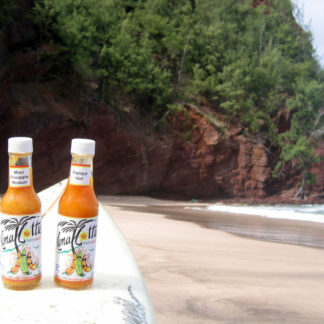 They loved the salsa so much we thought that we would make it into a hot sauce to share with our ohana. 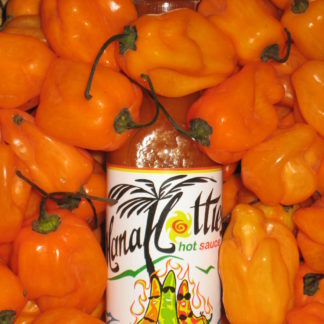 This nectarous fruit is a perfect complement to the spice of the Hawaiian chili peppers. 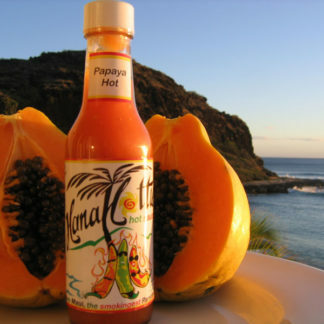 Add it to you fruit salad, salsas, fish, chicken and other white meats. 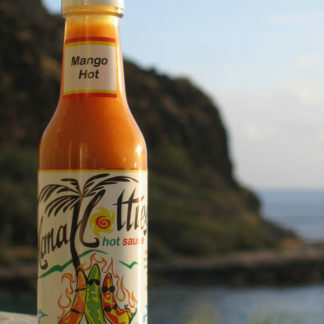 Of course the complement of HanaHotties Mango Hot Sauce is limitless.